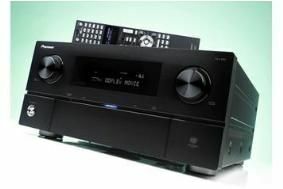 BRISTOL SHOW 2011: Discounts, deals and special offers | What Hi-Fi? Incredible savings on Award winning Castle speakers! Every 7th person purchasing Q and T series products will receive a refund on their purchase. Is 7 your lucky number?! Buy an RX-V2067 or RX-V3067 and get the show discount plus a free Y1D-W10 air wired dock worth over £150! Buy the AS500 amplifier and get a free YID-W10 air wired dock worth over £150! For daily coverage of all the key product launches, deals and other news at Bristol, check out our News channel. And for instant updates, follow us on Twitter and Facebook.